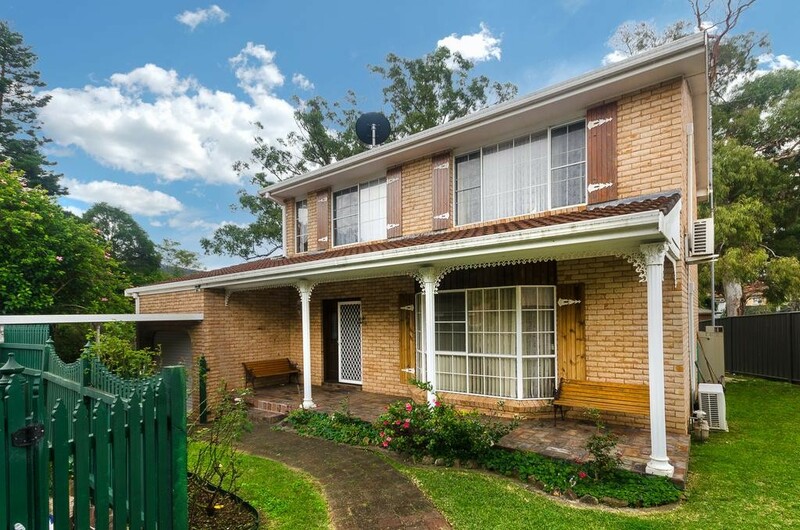 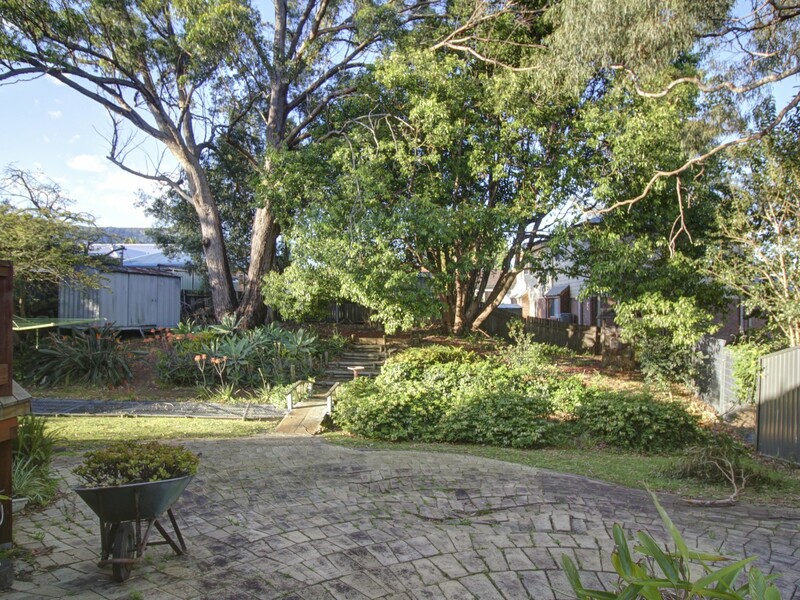 Secluded famiy homeThis beautifully appointed three bedroom two-storey home is located in the ever popular suburb of Fairy Meadow, with easy access to Princes Highway and the business district. 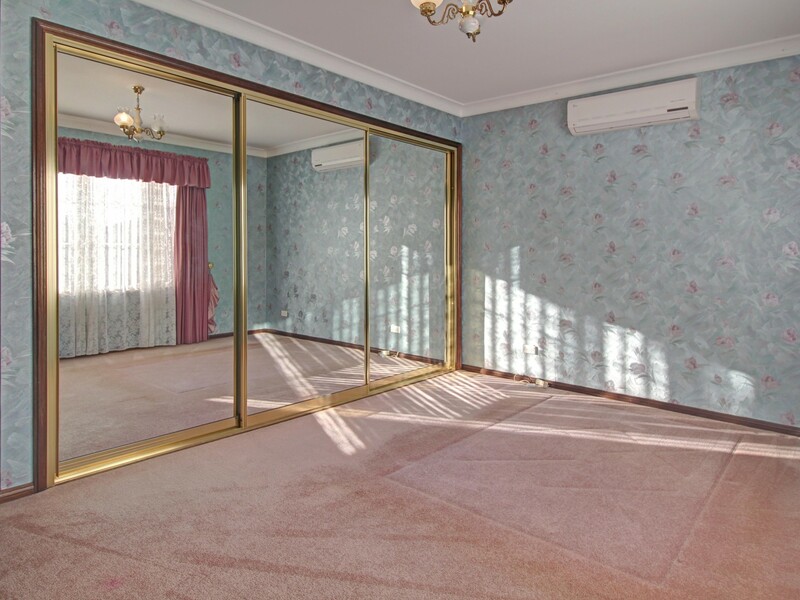 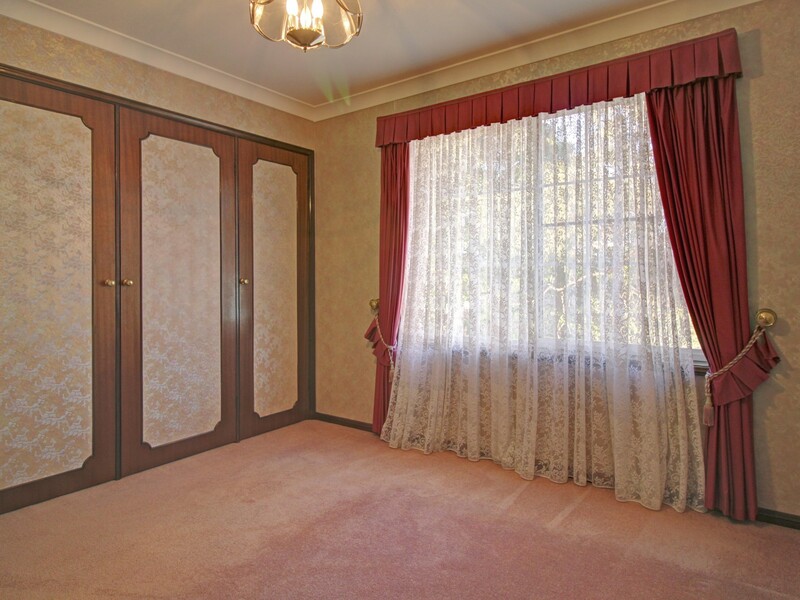 Entering the property you are greeted by plush carpets and an open foyer, enticing you into the large light filled living area which features an impressive bay window. 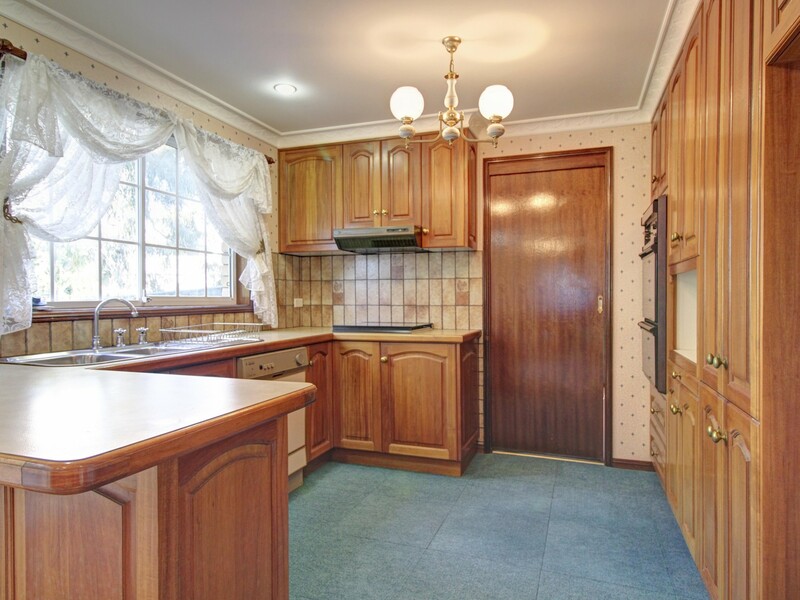 Moving further into the property will bring you into the generous kitchen with the breakfast bench leading into the large dining area. 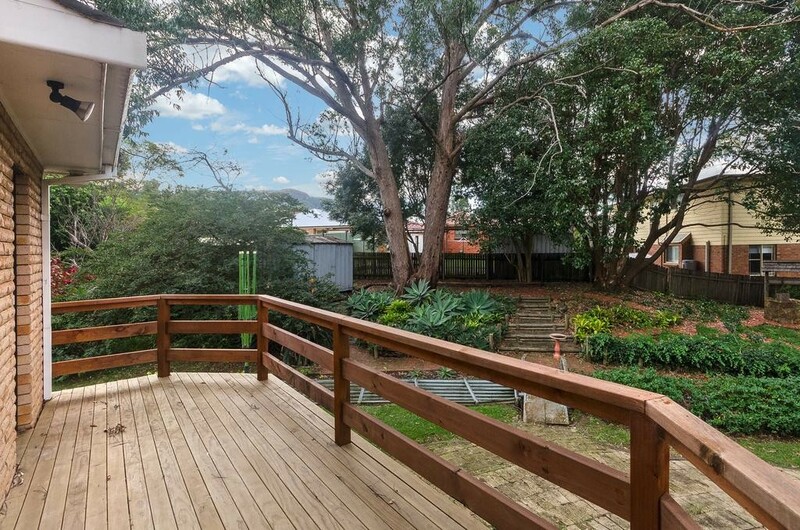 The dining area flows off to a beautiful timber deck, providing the ideal location to entertain and easy access to your beautiful backyard. 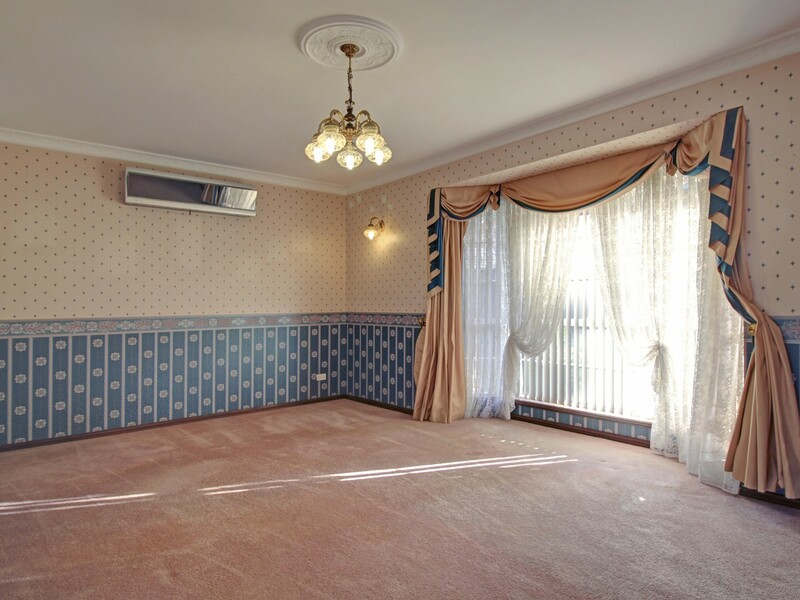 The main bedroom is filled with light from the large windows and another reverse cycle air conditioner. 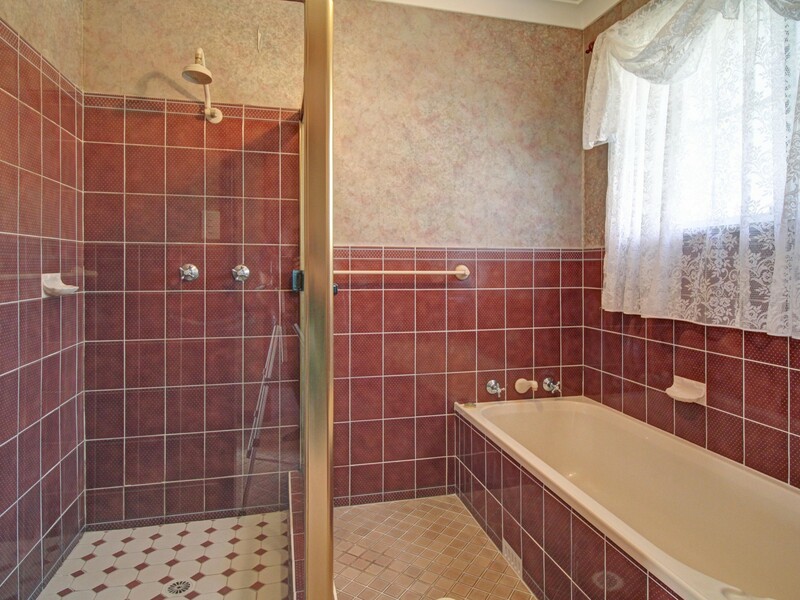 The bathroom features a separate shower and bathtub.